2013. december 28-án megszülettek Tibeti terrier kiskutyáink. 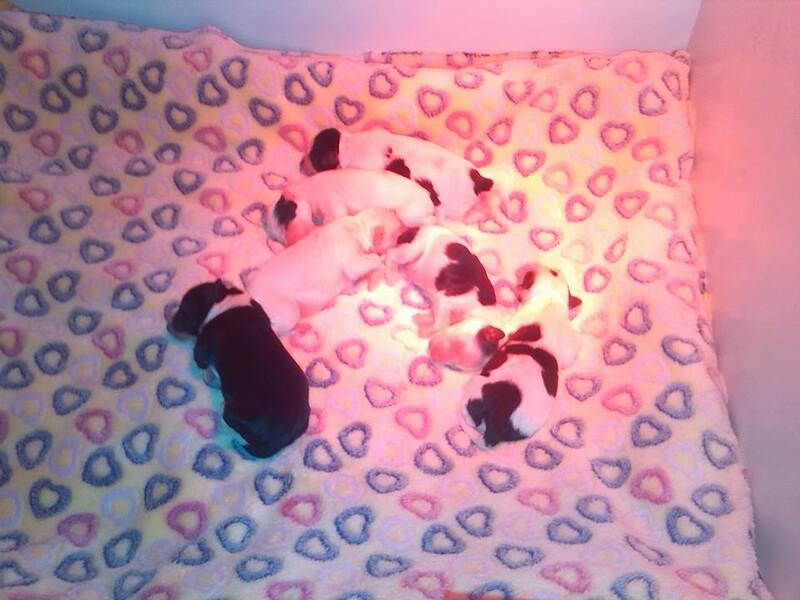 Tibetan terrier puppies were born on 28. December 2013. 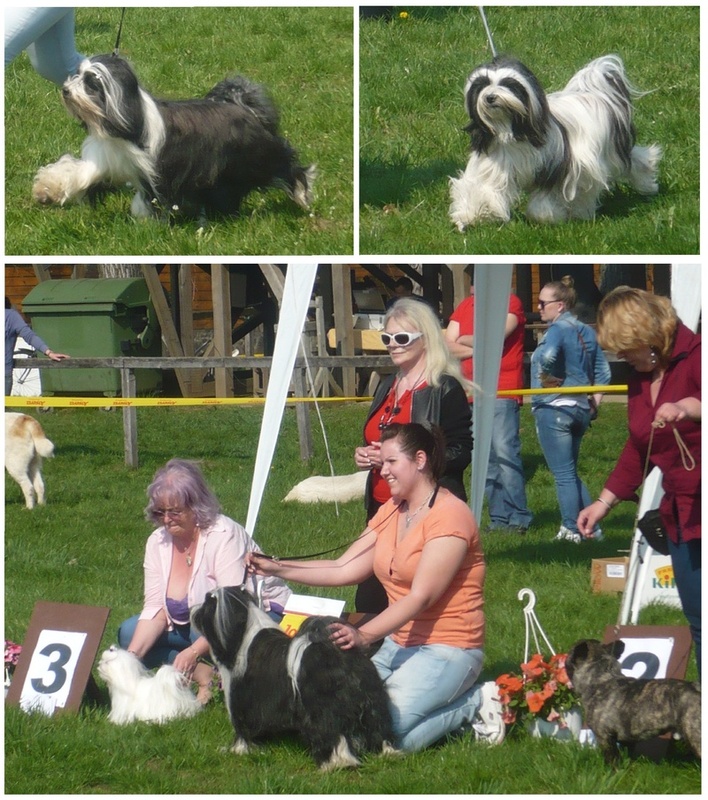 Great thanks to the Tibetan terrier breeder judges, Dermot & Christabel Alford – Christate Kennel (IRL)! 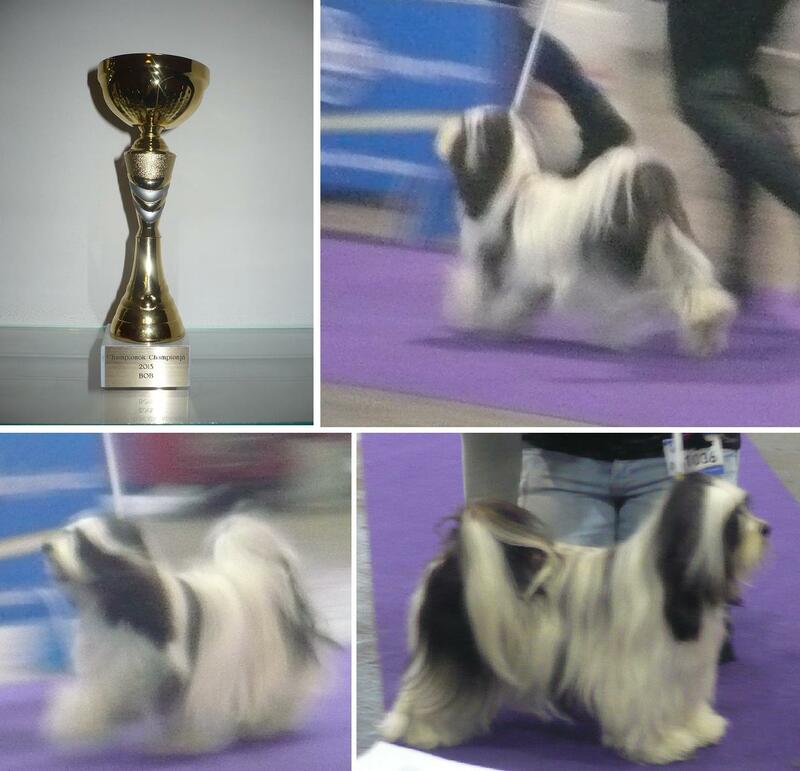 Óriási köszönet a Tibeti terrier tenyésztő bíróknak, Dermot és Christabel Alfordnak! Thanks to the judge, Nemanja Jovanovic(SRB)! Thank to the judges, Katalin Radvánszky and Andreas Schemel (A)! Thank to Eva Szoke for the nice photo! Thank to the judges, Sinisa Sancanin and Zlatko Jojkic (SRB)! 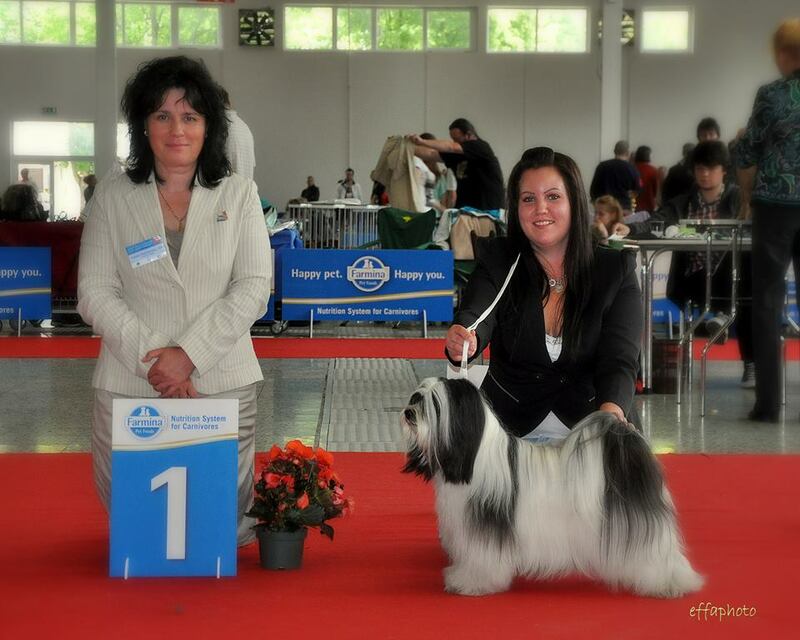 Thank to the judge, Sanja Momcilovic Bognic (SRB). 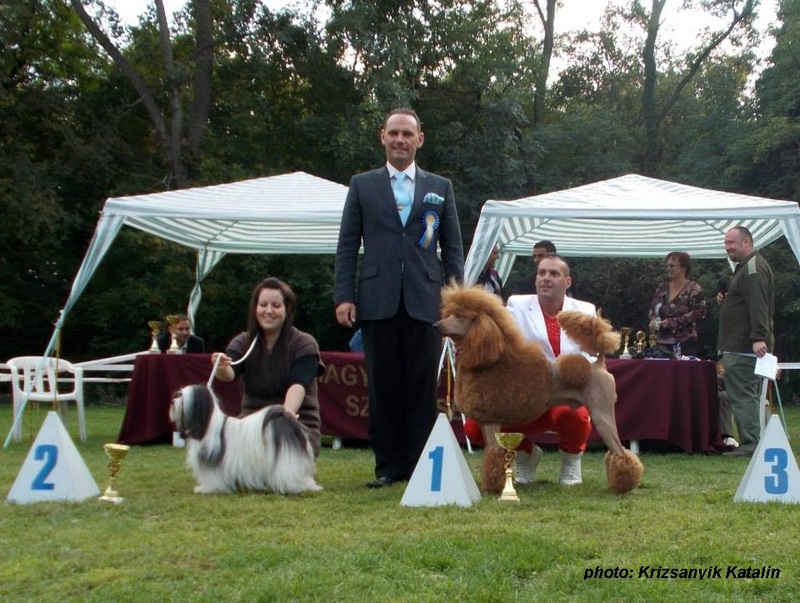 Thank to the judge, Cristian Stefanescu (RO). 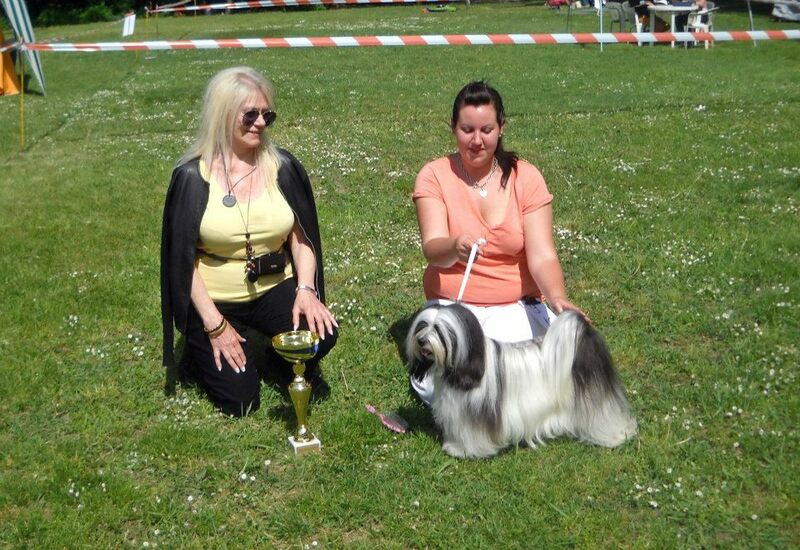 Thank to the judges, Ferenc Gröschl and Ibolya Kiss. 2012. év Szukája / Top Female 2012. 2012. év Szukája, IX.fcs. TOP 10. / TOP Female 2012., Group IX. TOP 10.